$10 for the first person on the lane, $5 for each additional person - up to 3 people on a lane. Regular range rules apply - must be accompanied by a friend or bring your own firearm in order to borrow one of ours. 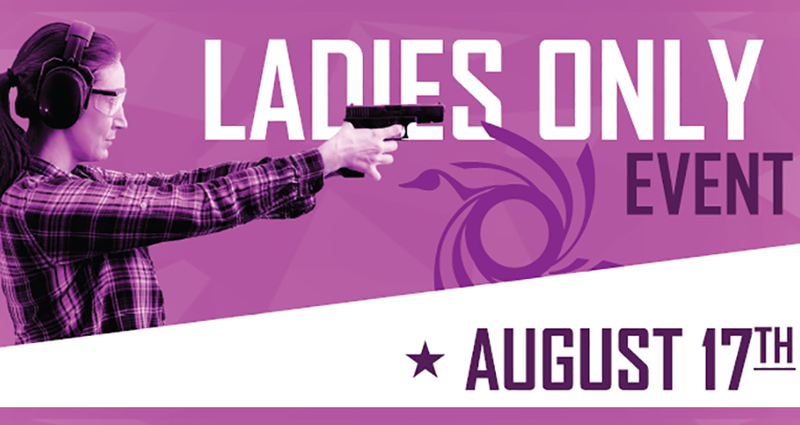 AFTER SHOOTING JOIN US FOR DINNER, DRINKS AND SOME "LADIES LEARNING" TOPICS! $30 per person includes Pasta Bar for Dinner, wine served, and don't miss the opportunity to Q&A with our staff about the shooting topics that interest you!